Are streaming services really cheaper than cable? There are many reasons people are cutting cable. It's too expensive or it doesn't have the programming we want. 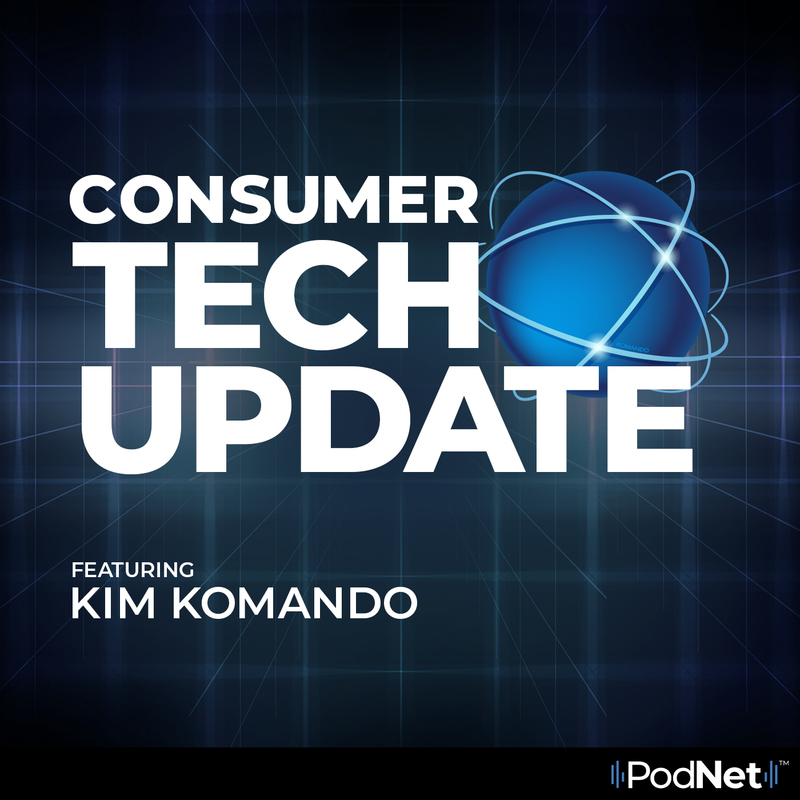 In this episode of Consumer Tech Update, Kim compares cable pricing and looks at whether streaming services are a better option.